Jihadi culture doesn’t hesitate to make use of new technology and contemporary styles, the scholars who contributed to “Jihadi Culture" book say. The book defines jihadi culture as “products and practices that do something other than fill the basic military needs of jihadi groups.” The authors describe many of these practices, ranging from poetry, anashid (a cappella chants), jihadist iconography and cinematography to dream interpretation, the cult of martyrs and the production of martyrdom videos, as well as daily religious practices, etiquette, sport and recreational activities. 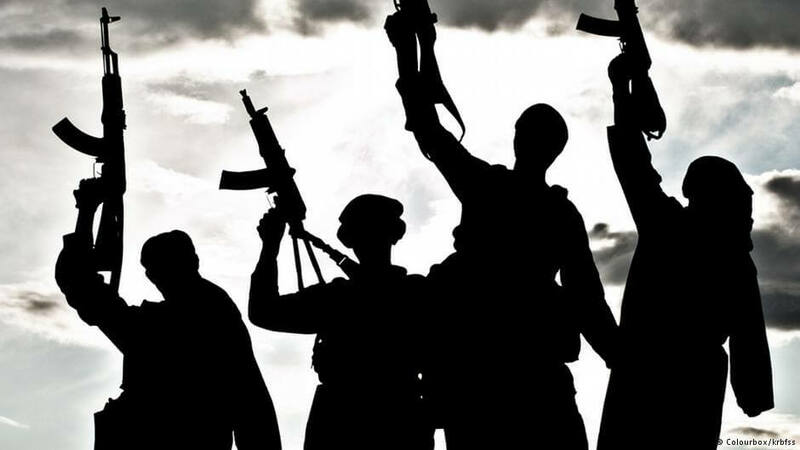 The scholars who contributed to “Jihadi Culture” focus on the products and practices of al-Qaeda, its various affiliates and associates, and some of the earlier jihadi groups from the 1980s and 1990s. (Although the culture of the Islamic State is also mentioned in some essays, it is such a recent phenomenon that it is not the main focus of most of the research). Jihadists write poems describing the hardships they endure, winning rhetorical arguments against their critics, elegizing fallen comrades, praising leaders, and memorializing battles. The poetry is often modeled on early Islamic forms. The authors argue that the poems should be understood as “performances of authenticity” through which jihadists, who come from many different countries, and are engaged in a radical societal project, forge a new group identity for themselves and consciously lay claim to an imagined past. Jihadi culture doesn’t hesitate to make use of new technology and contemporary style: posters glorifying mujahideen are directly inspired by comic books, and ISIS propaganda films with high production values are “presumably aimed at capturing a new generation of consumers accustomed to high-resolution video games, TV, and Hollywood movies.” Yet jihadists continually evoke a mythical history and invent a pure tradition to which they claim to be returning. The Islamic State’s instantly recognizable flag is a good example of this: it supposedly recreates a seal used by the Prophet, and its purposely handwritten-looking script suggests a return to a pre-modern era. Yet the flag also represents a clever act of global branding that is unquestionably of our time. Islamic extremists believe Islam forbids music. But they have embraced the nasheed, a genre popularized by Islamists in the 1970s, which is a chant unaccompanied by instruments. It is the most common soundtrack in jihadi videos. At first, jihadi groups simply took existing anashid and used them as soundtracks; eventually they began composing and recording their own. 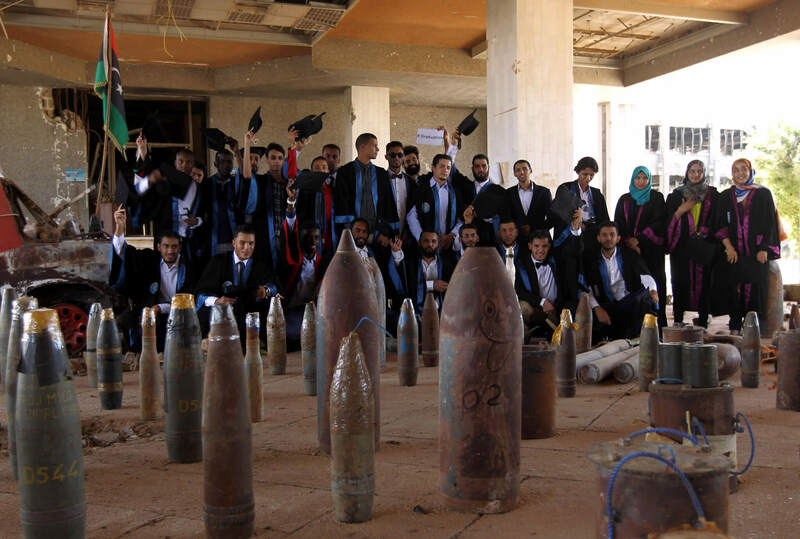 Scholars suggest that jihadists overcame any doctrinal reservations because of the power of these chants to supplement formal indoctrination with “the potency of music to forge interpersonal bonds and emotionally impact listeners,” as scholar Jonathan Pieslak writes. The American-Yemeni jihadi leader Anwar al-Awlaqi wrote that a good nasheed “could reach an audience that you could not reach in a lecture or a book.” Several accounts of suicide operations suggest jihadists listen to anashid to strengthen their morale in the hours before carrying out attacks. Research has suggested that many jihadists, especially those from the West, have a low level of religious education, which has led commentators to dismiss their piety as a façade. 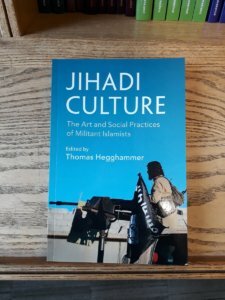 In his chapter on the daily non-military practices of radical Islamists, Thomas Hegghammer finds that “they take ritual observance very seriously.” Many jihadists wake up in the middle of the night to pray, and also pray in the middle of battles, putting themselves in some danger. Hegghammer found that jihadists “mostly did what other Sunni Muslims do, only with greater frequency and intensity.” The jihadists’ most striking departure from the mainstream is their embrace of unlimited violence to pursue their goals. Hegghammer advances a few preliminary theories. One is that familiarity with jihadi culture is a way for recruits to signal their trustworthiness and commitment. Another possibility is that “cultural products and practices serve as emotional persuasion tools that reinforce and complement the cognitive persuasion work done by doctrine.” Producing and consuming poetry, films and chants may be an important part of the “jihadist lifestyle,” a source of pleasure and bonding that helps explain these groups’ recruitment successes and appeal. I first learned about this project a few years ago, and when I wrote about it then some readers were horrified by the thought that we should “understand” jihadists rather than simply eliminate them. Learning about jihadi culture can be uncomfortable, because it inevitably humanizes people who hold shocking beliefs and carry out abhorrent actions. Acknowledging the humanity of such people is more troubling than just dismissing them as monsters.